A switch to TENA Ultra and TENA Stretch implemented to save costs also improved resident skin health as well as family satisfaction. Introduction of TENA Personal Hygiene Care reduced risk for cross-contamination and infection while improving resident comfort, dignity and skin health. TENA assists in implementing an individualized care program and the results are impactful at resident care and operational levels. 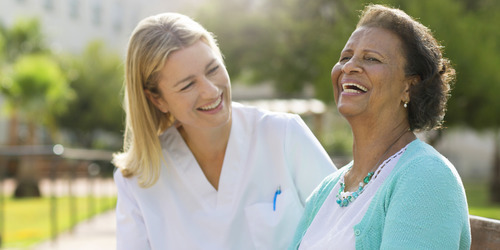 TENA assists in implementing an individualized care program following the continence care standard. The results are impactful at resident care and operational levels and facilitate the work of the nursing staff. TENA helps nursing a home manager to stop frequent budget overruns. At the same time there are many several positive outcomes for residents, staff and the environment. TENA assists in implementing an individualized care program and the results are impactful at the resident care & operational levels. The Effects of a Multi-intervention Incontinence Care Program on Clinical, Economic, and Environmental Outcomes. 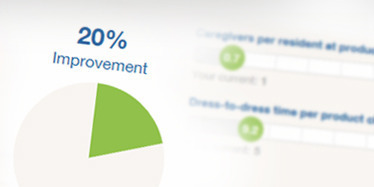 Try our value calculator and see how TENA Solutions can benefit your care home.